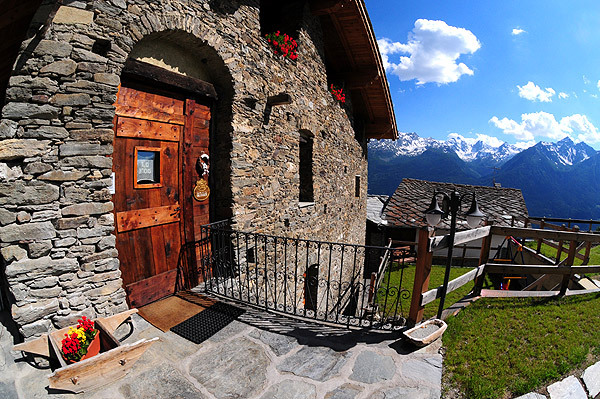 Offering some of the most favourable views of the Mont Blanc and of the Aosta Valley the Henriod family have the B&B Lo Fòo. Situated above La Salle at 1550 metres it is an ideal place to enjoy a relaxing holiday. The 700 year old house was rennovated by the owners. Following intense work the B&B opened in 2007.